Simplify the complex with Learning Aids. These handy tools help you to quickly identify what you need to know to maximize your coding efficiency. Includes Flash Cards, Bookmarks, and more. 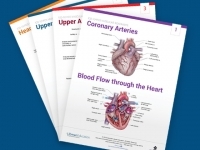 IR/CV Anatomy Charts from ZHealth Publishing assist in accurate coding of interventional radiology, interventional cardiology, and endovascular surgery procedures. 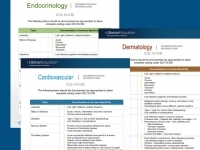 Save time and code with confidence with the Libman Education Vascular Roadmap Flash Cards for ICD-10-PCS! 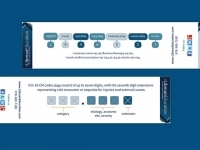 Vascular coding is complex and can be time-consuming. 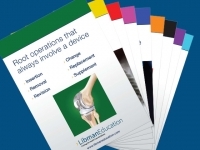 These flashcards, developed by nationally recognized ICD-10-PCS coding expert Lynn Kuehn, help you to identify the body part, where the vessel ‘starts’ and where it ‘goes,’ and what is continuous. Special group discount: get 6 sets for the price of 5! For every 6 sets added to your cart, a $49.95 discount is given. 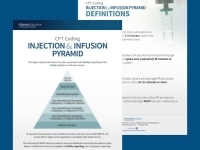 In ICD-10-PCS, the approach is the method or technique used to reach an operative site. Determining the approach can be challenging. 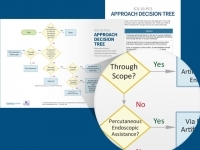 The ICD-10-PCS Approach Decision Tree, developed by nationally recognized ICD-10-PCS expert, Lynn Kuehn, is a two-sided, laminated flashcard providing both the approach decision tree plus definitions of the seven different approaches in a handy, easy-to-use format. This two-sided, laminated bookmark provides the definition of each character in the ICD-10-CM and ICD-10-PCS coding system. 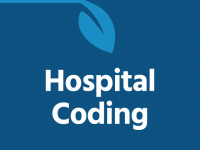 Place this helpful, easily-accessible training aid on your computer monitor, on your desk, or in your paper code books, and have a handy reference to help you with your ICD-10 coding.